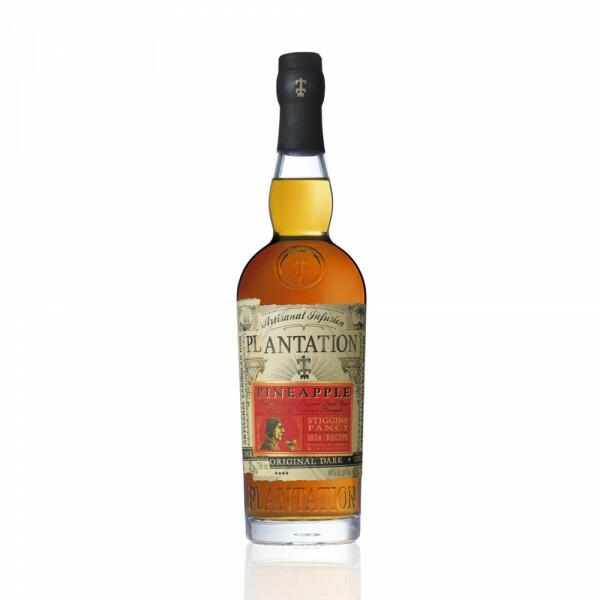 Plantation Pineapple "Stiggins' Fancy" Rum is a stunning balance of sweet and spice. 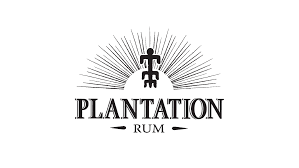 This special edition was created by Plantation's cellar master as a tribute to Reverend Stiggins, a character in Charles Dickens' Pickwick Papers whose favourite drink was pineapple rum. To make it, the rinds of Queen Victoria pineapples are infused with Plantation white rum for a week and then distilled. Next, the fruit of the pineapples is infused with dark rum for three months before being added to the rind infusion and left to age in casks for a further three months. The result is a rich and delicious tropical bouquet, accented by smoky notes and aromas of pineapple, citrus peel, and a touch of clove. The palate is structured with ripe banana, pineapple, and spices layered in a smoky finish. Winner of Best New Spirit at Tales of the Cocktail 2016, this is an amazing rum for both sipping on ice or in a cocktail with fresh apple juice and ginger ale.